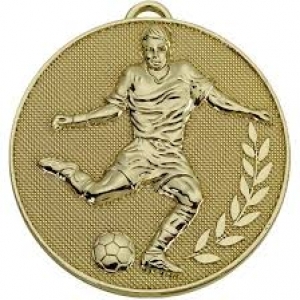 The U7 & U8 trophy's and medals for the FINALS only will be avaiaalbable for collection from the U11 Registrar 207 Winn Gardens, Sheffield S6 1UG between 12noon and 6pm this Friday and then 10am until 4pm this Saturday. If you prefer because it's closer you can pick up from Vision 200 at Unit 61, M1 Commerce Park, off J29a, Duckmanton, Chesterfield S44 5HS upto 4pm on Friday. Please ensure whoever is picking them up that they know which Competition they are in. It is the HOST team responsibility to pick them up so if you can't then please ask your opponents if they can. There are no medals for 3rd/4th place.